Are you looking for landscapers in Trabuco Canyon, Orange County? 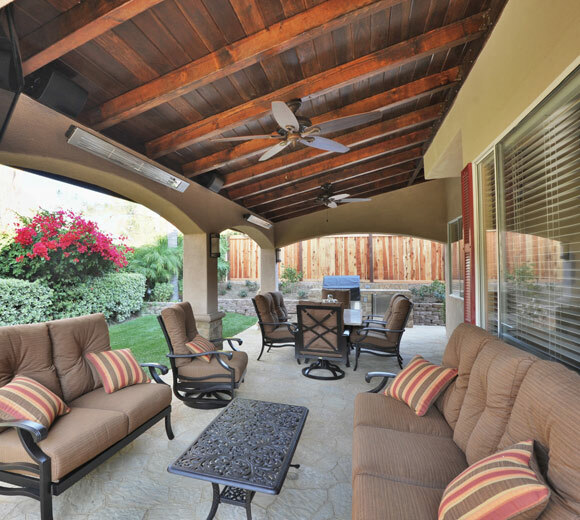 Welcome to Landscape Locators where we offer the best service to homeowners to find the best company to complete your landscape or pool projects in Trabuco Canyon. We are the number one company to call to find the best landscapers in Trabuco Canyon. Did you know that Landscape Locators is a free service that helps homeowners in Trabuo Canyon find the right landscape or pool contractor for their project? Yes a free service for you – the homeowner. At Landscape Locators we come to your home to discuss every aspect of your project including the design and the materials you are planning on using and their associated costs. Based on our discussion, we will provide you with conceptual drawings to help you better visualize your finished project. We then bid your project out to our network of over 40 licensed, bonded, and insured contractors. Upon receipt of all bids from our contractors, we present them to you and go through each bid doing a side-by-side comparison with every aspect of the project broken down item by item. We also provide the companies’ availability, estimated completion date, as well as pictures of their work and references. The choice of who you select is now yours to make!! Based on your choice, we will then set up a meeting with the owner of the company to come to your home. This is now your opportunity to meet the contractor and instill confidence in knowing who is doing your work and ask any questions you may still have. After your meeting, and assuming that you are happy with all aspects of the project, you have now got yourself a contractor!!! Because of all of the time, effort and expense Landscape Locators save the contractor in finding a new client, they are willing to pay us a referral fee. Thus, our service is 100% free to you!